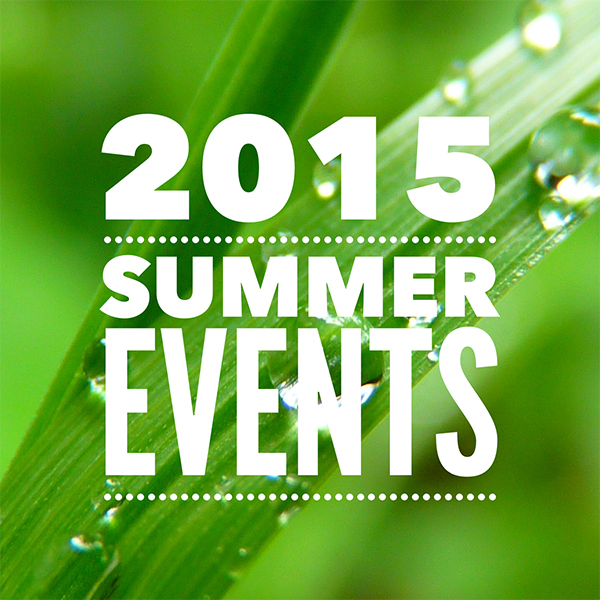 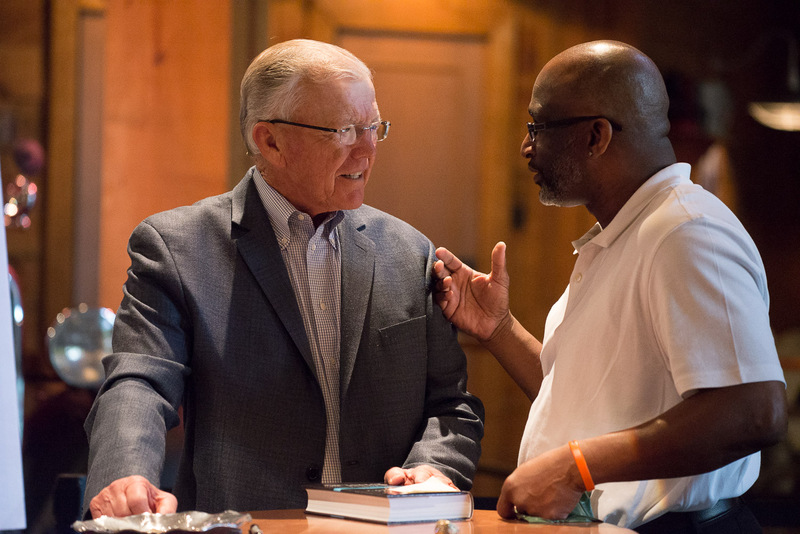 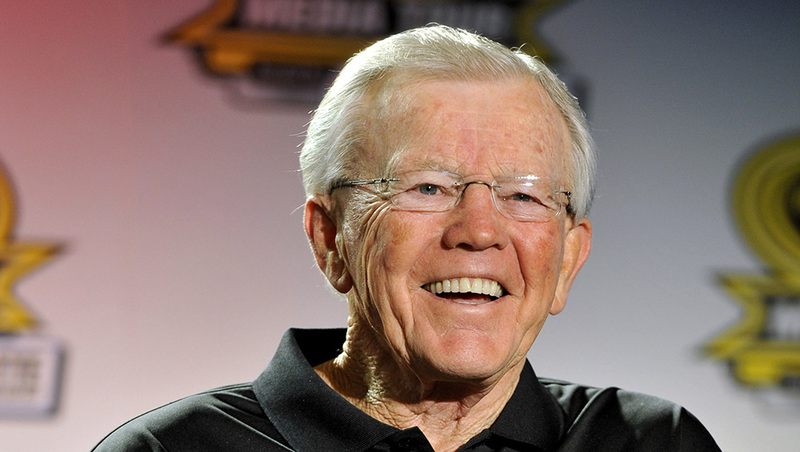 Join us at the Billy Graham Library on June 23, 2015 as we welcome Joe Gibbs – three-time Super Bowl champion coach and three-time NASCAR championship owner. 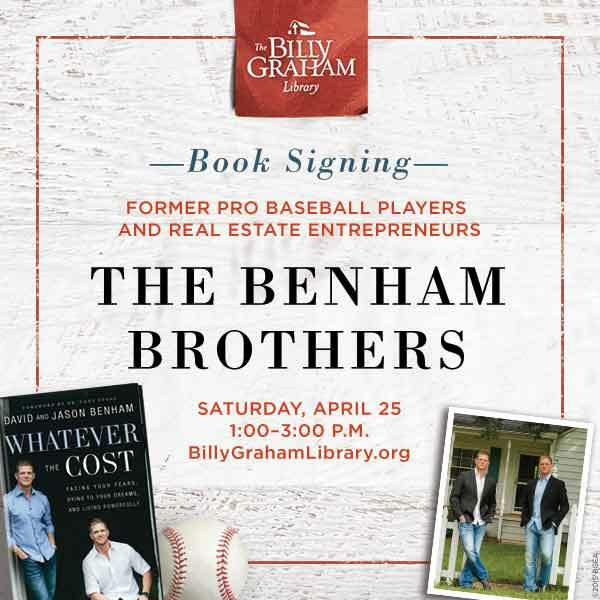 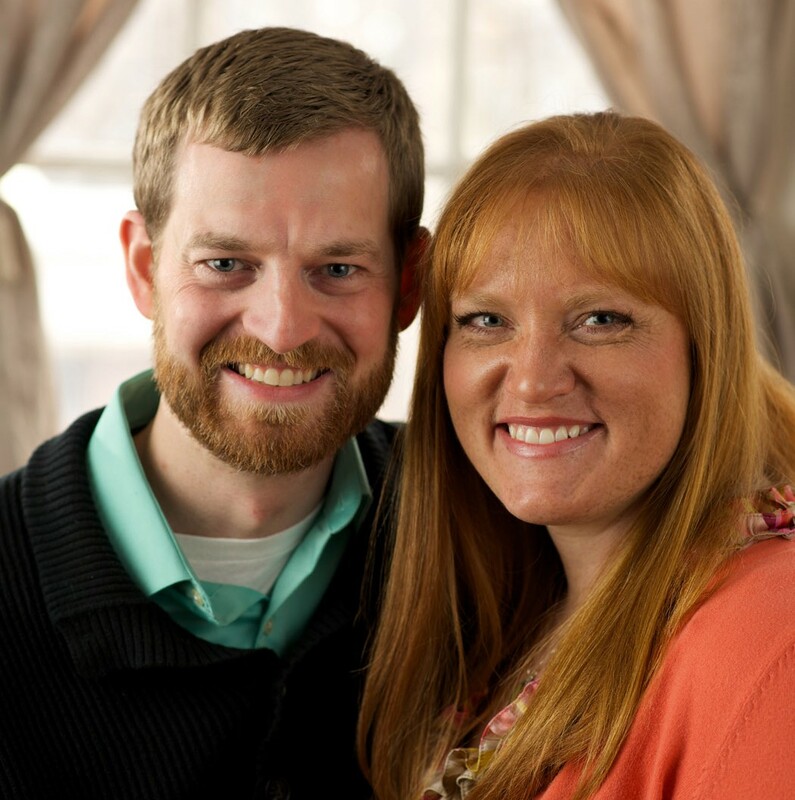 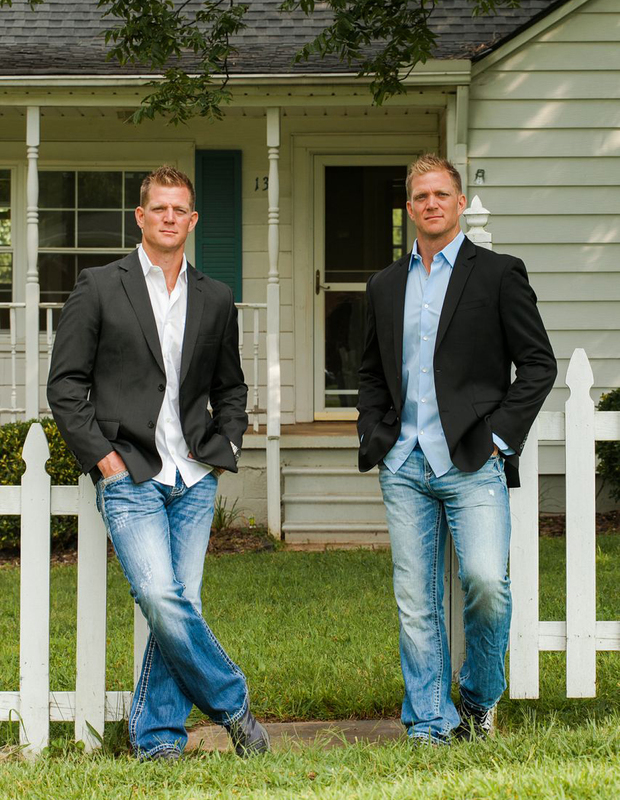 Join us at the Billy Graham Library on April 25, 2015 as we welcome brothers David and Jason Benham –former pro baseball players and real estate entrepreneurs– to sign their new book, Whatever the Cost. 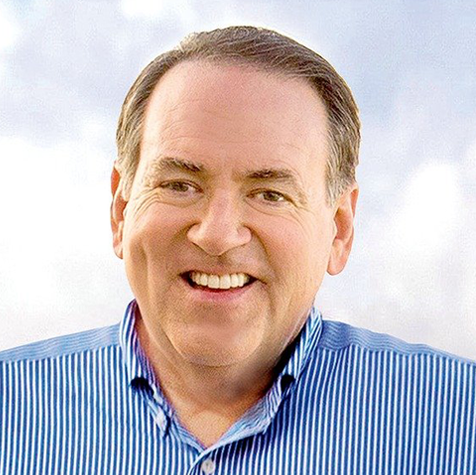 Join us at the Billy Graham Library on April 23, 2015 as we welcome Mike Huckabee – former governor of Arkansas and current author and commentator. 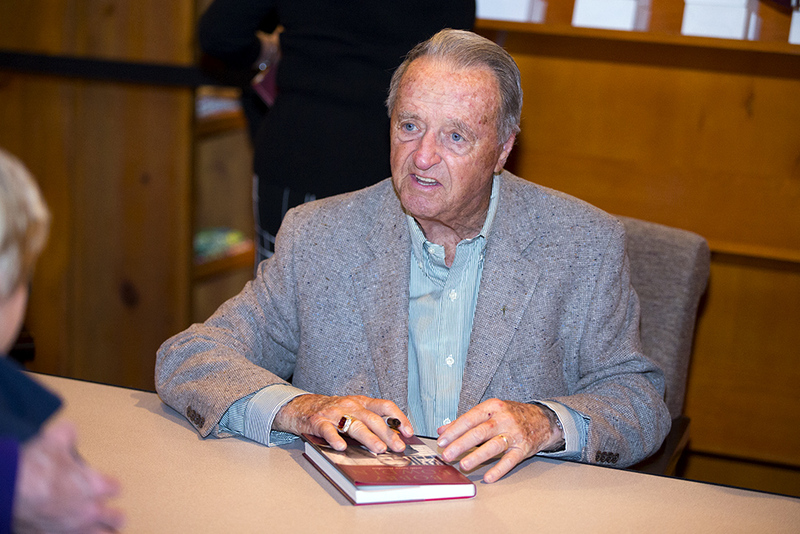 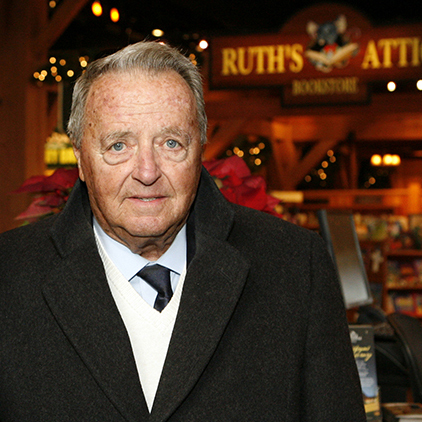 We are just 4 days away from welcoming Coach Bobby Bowden to the Billy Graham Library (March 14,2015) where he will sign books and greet guests from 10 a.m.-12 p.m.